I was in the kitchen this week, making tea and thought to myself, I am so happy that we registered for our electric kettle. The electric kettle is the only wedding gift that we have unboxed and opened. Everything else is still in its box, rewrapped (we opened them to see who sent it and what it was so we could properly thank the senders), and ready to be moved to the new house in a few months. But...I really wanted to open the electric kettle. And Phillip wanted to as well. So we did. And I am so glad we did. It is life changing. It heats up fast to the designated temperature and there are several temperature options. 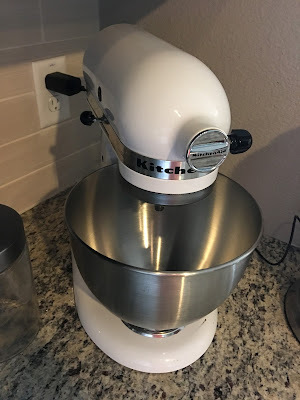 This got me thinking - what are the kitchen items I love and would hate to give up. This is the electric kettle. Ours is a Cuisinart. 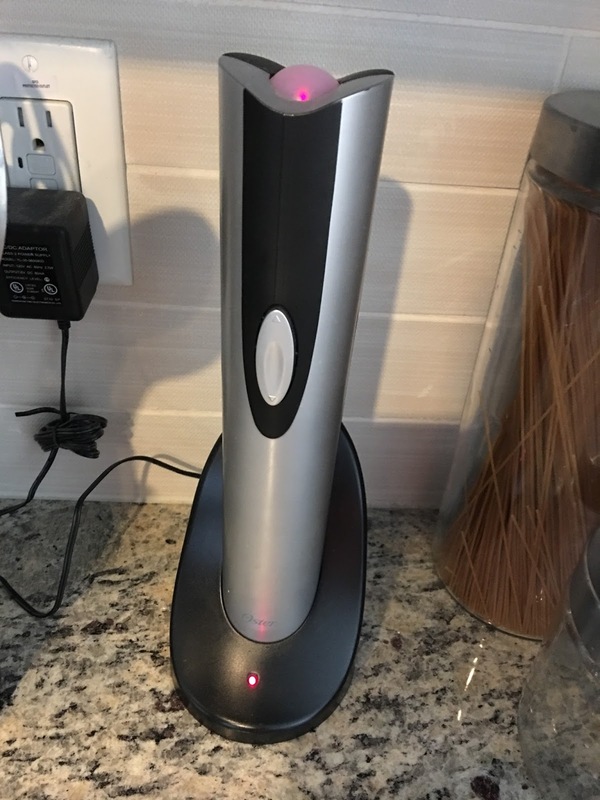 It keeps water warm after it finishes up to 30 minutes. 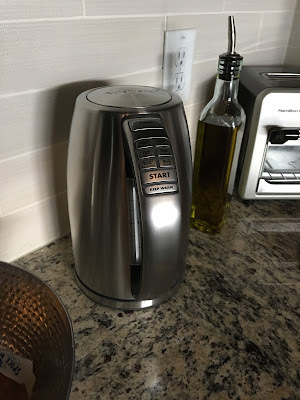 The kettle comes off the base, so it's cordless and easy to bring over to the table if you are hanging out around the table with your aunts and cousins drinking tea and playing cards. And it heats quickly. I've retired my stove top kettle permanently. Sorry for the bad picture quality on this one. This is our Hamilton Beach Toastation. 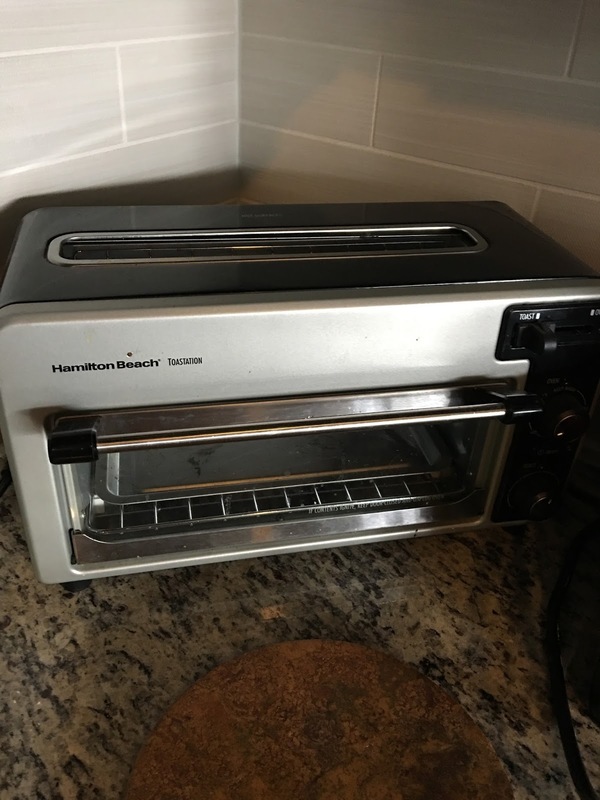 It is a dual toaster and toaster oven. I hated having both on my counter since they both took up so much space on the counter and who wants to go into a cupboard or pantry every time they want to toast something? This genius appliance does both. So so worth it. I love my VitaMix. It makes smoothies, dips, salsa, and soup among many other things. You can make hot soup in this! It is seriously the best blender I've ever owned. Yes, it's pricey, but we use it all the time. I am very particular about my smoothies being, well, smooth. 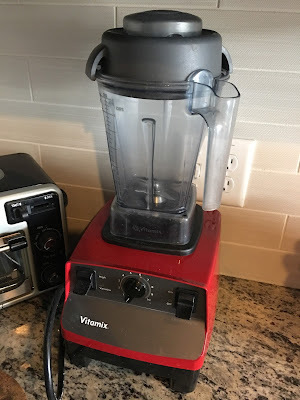 I don't like chunks of things or a pulpy feel to my drinks and the VitaMix takes care of that easily. And last but not least, my trusty Oster corkscrew. I've had this for almost 10 years and it's still kicking. It doesn't get much use currently since Phillip and I have cut back on alcohol as a calorie cutting measure (we are off to Hawaii in a little over 2 months), but it's still a must have kitchen item. What is in your kitchen that you absolutely could not live without? Sound off below in the comments!